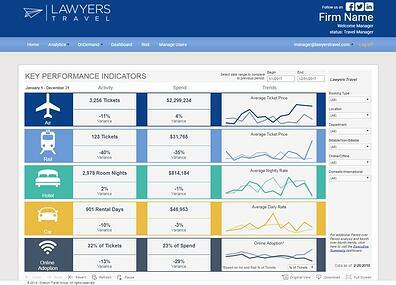 Lawyers Travel provides real time analytics through our advance business intelligence tool, LAWTECH Analytics. 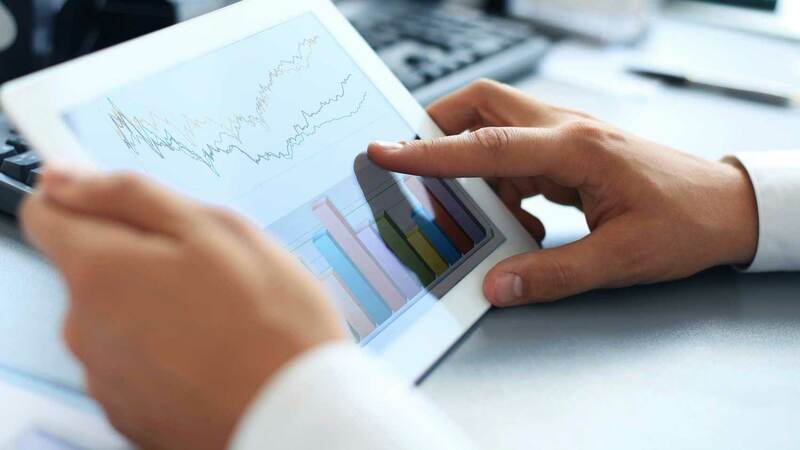 Interactive dashboards include: Key Performance Indicators, Executive Summary, Top Carriers, Top Market Pairs, Top Hotel Cities, Top Hotel Properties, Top Travelers, Top Car Rental Companies, Advance Purchase Analysis, GEMs (value-added services provided) Analysis and Unused Ticket Tracker. Contract Compliance Dashboard provides insight into overall contract performance, potential contractual shortfalls and meeting of market share goals. To Request a Demo, fill out the form on the right of this page.